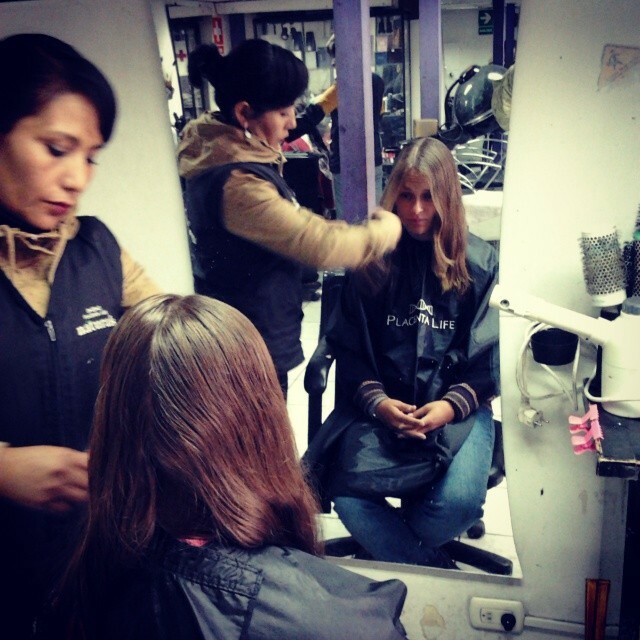 Volunteering at the hostel in Cusco was incredibly fun, and gave me a certain routine. Having a homebase and a steady friend circle of people that were also volunteering or staying a longer time felt comfortable. Getting ice cream from the nuns in the church, who had to remain anonymous behind a revolving door. And doing a pubcrawl at the surrounding hostels (while asking for free drinks since we were basically colleagues) for Breena (one of the volunteers) her birthday. 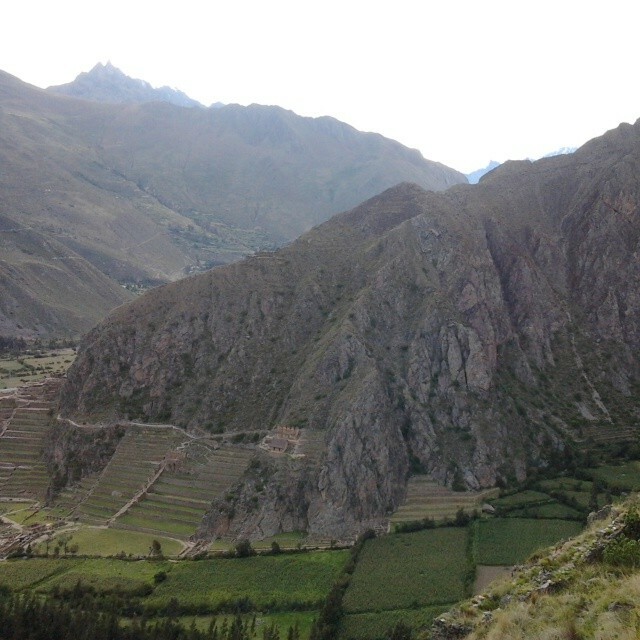 Before leaving Cusco I had to make a stop in Ollantaytambo, a small village in the sacred valley close to Cusco. Lidia, a Brazilian girl who was a good friend of Luiza (who I would be spending Christmas with) lived there. Even though I had never met her before, she insisted I should come over, and I’m glad I did! 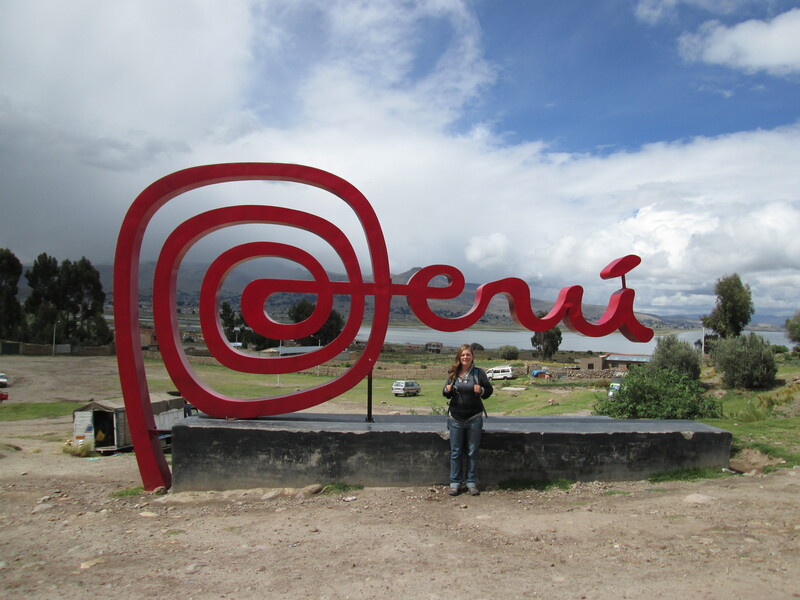 Lidia also started off working for a few weeks in Ollanta like I did in Cusco, but liked it so much that she stayed and had been there for a few months already. After visiting some of the ruins up the mountains of Ollanta, she invited us to her friend’s house, which he had built from scratch. He and another friend had been borrowed a piece of land from one of the locals and they had built a house (it was more 1 big room actually) from plastic, milk cartons and some concrete. No electricity, no internet, but very cozy! Afterwards we were invited to a late thanksgiving dinner with some of the other expats of Ollanta, non-local locals. Some had been living there for years, working as guides or working in the hostel, other were volunteers for NGO’s for a few months. It was really nice to be warmly welcomed to this small community! I had the misfortune of getting bitten by a rabid dog when walking back to bed in the little desolate town. We immediately left the next day to get shots at the hospital, and I had another ‘great’ travel story to tell. Although I got food poisoning, altitude sickness, bruised my back, fell on my face on the Inca trail and almost got rabies, Peru was an amazing experience and will not soon be forgotten.